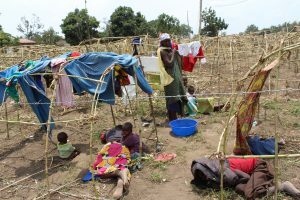 DR Congo (MNN/MAF) — Violence in eastern Democratic Republic of the Congo (DRC) has caused thousands of displaced people to flood the city of Bunia, where two makeshift refugee camps have sprung up. 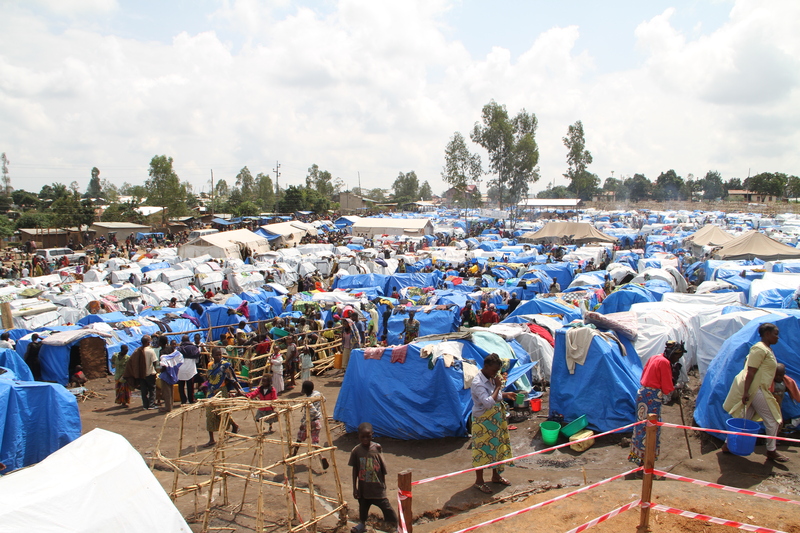 MAF’s Ashley Petersen said one of the biggest needs in the IDP camps right now is for more tarps. 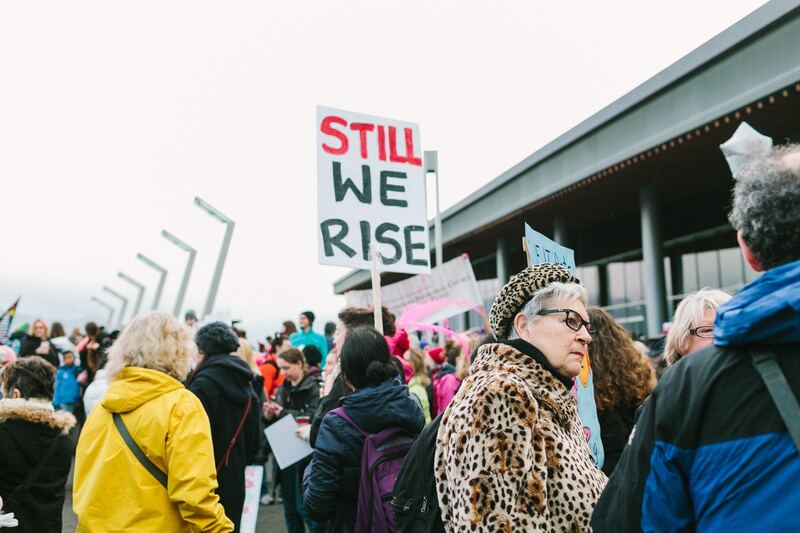 “One lady, Juliet, she had three children and had walked for four days to get to the camp. Her husband remained with their home to try to protect it and keep it. She didn’t know if he was alive or not or if their home was still standing. But she and her children were sleeping underneath this frame in the rain. We were able to go back in and hand-deliver a tarp to her. 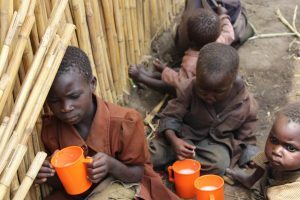 If you would like to support MAF’s ministry to displaced people in eastern DRC, click here to give! 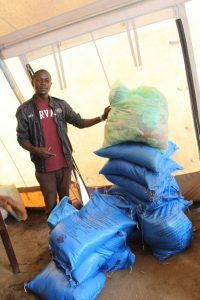 Mission Aviation Fellowship (www.maf.org) is a global agency that has been operating in the DRC since 1961. 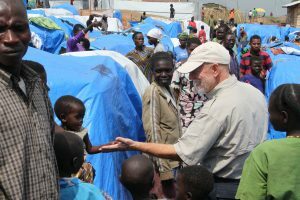 Serving with seven aircraft from bases in Nyankunde, Bunia, Lubumbashi, and Kinshasa, MAF supports the work of medical teams, mission groups, development agencies and others seeking to share the gospel and improve conditions in isolated parts of the DRC. Worldwide, MAF serves in 37 countries with more than 125 airplanes. Pray for the violence in DR Congo to dissipate and for Christ to bring peace. Pray for MAF and the local Church to be a faithful witness of the Gospel as they bring aid. Ask God to draw people in DR Congo into relationship with himself.